Le One-Man band de Black Metal roueannais, Telümehtår vient d'annoncer le successeur de Blåck sorti en 2009. 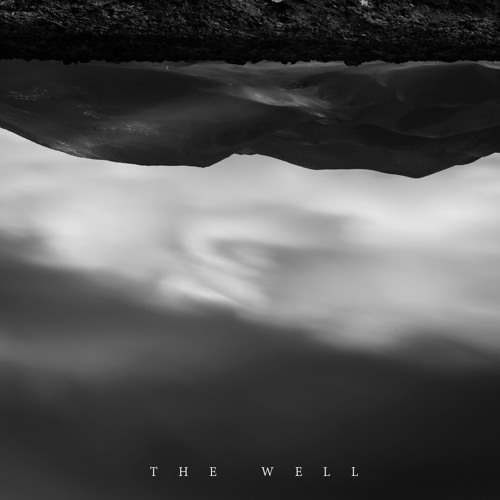 Il s'intitulera The Well et sortira courant 2019 via Hidden Marly Production, il sera distribué par Zero Dimensional Records et La Harelle pour la France. 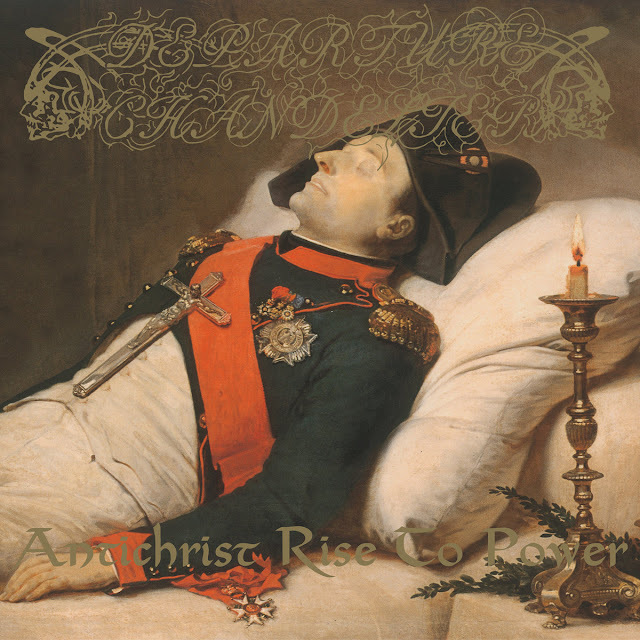 "Telümehtår emerged as a one-man black metal incantation in 2009. The self-recorded and self-released Blåck then introduced to a murky aura of obsessive melodies, offering a wild and dark minimalism. After a decade of silence, Telümehtår rises again and unveils « The Well ». 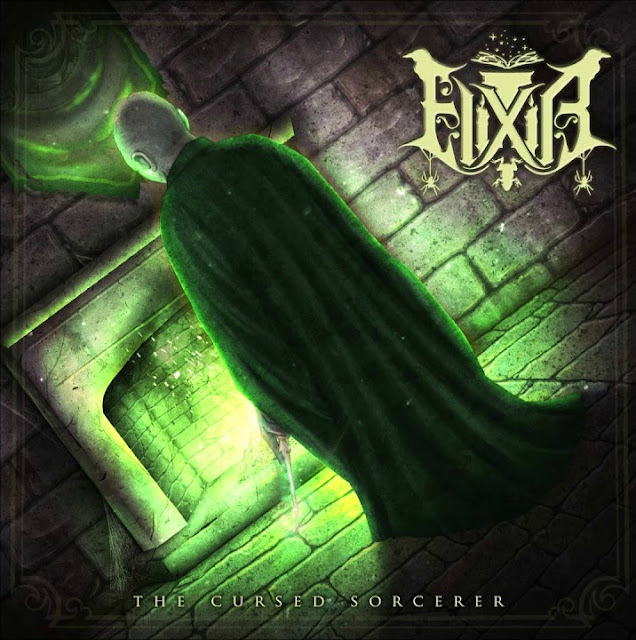 Archetypes of the soul cross the symbolic language of dark sounds on a journey into the depths of mind exploration. A sparkling and obsessive course towards Telümehtår’s haunting voices."